If you've been looking for a "in your face" highlighter, look no further. You definitely have seen these pop up in pictures or in makeup look descriptions, because they have been in the market for some time. 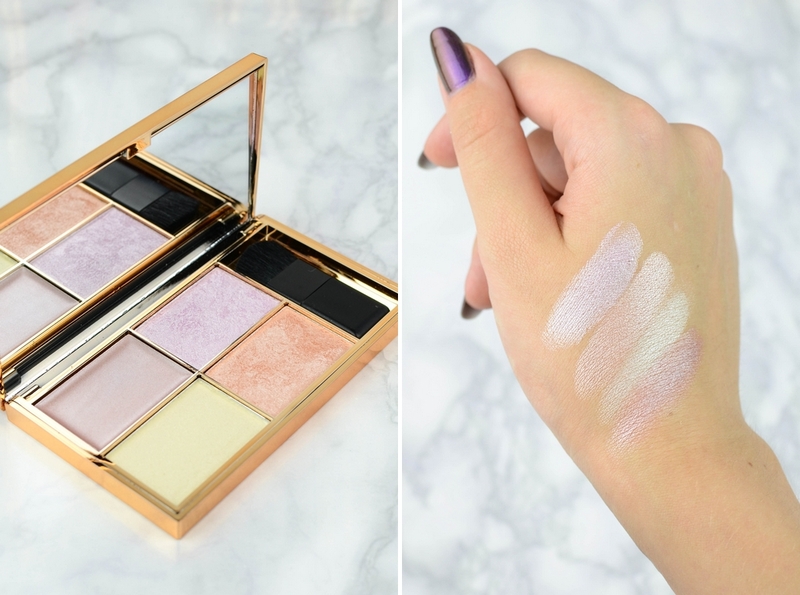 Recently Jaclyn Hill mentioned the Solstice highlighting palette in her Ride or Die video as her favorite highlighter. And of course Nikkie has mentioned and used it numerous of times. As I love a good highlight, you know the one that is so intense that people across the street can see it, I had to add these to my ever so growing highlighter collection. And these two, my friends, are something just WOW to say the least. They actually do the work so well that sometimes I feel like I have to tone it down a little bit by going over those cheekbones with my beauty blender. You can see it in action in my latest makeup look here. 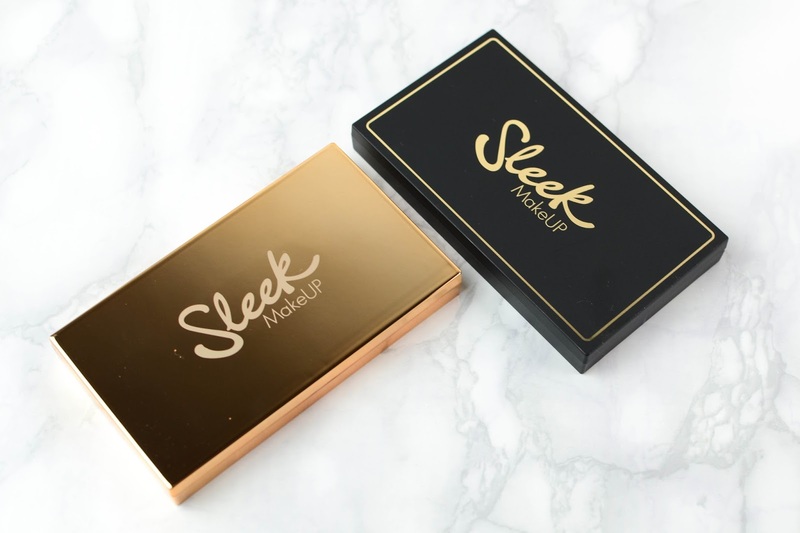 Palettes include two baked powders, one luxurious cream formula and one silky shimmer powder. Each palette retails for only €12.49. With that kind of pigmentation - it's a bargain. 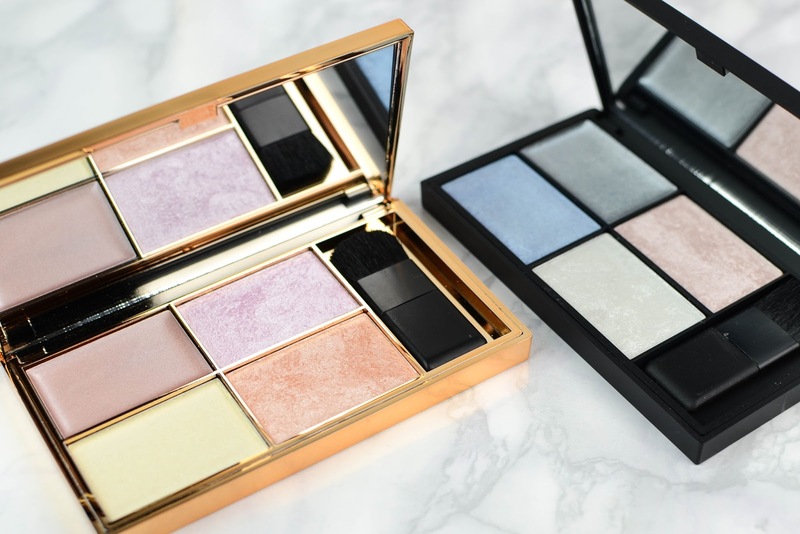 You can get your Solstice or Midas Touch palette here. 3 comments on "THE MUST-HAVE HIGHLIGHTERS"
Wow, nemaz nezinaju, ka vini ir iznakusi ar velvienu paleti! Solstice jau kolekcija ir, tagad tikai otru jadabu! 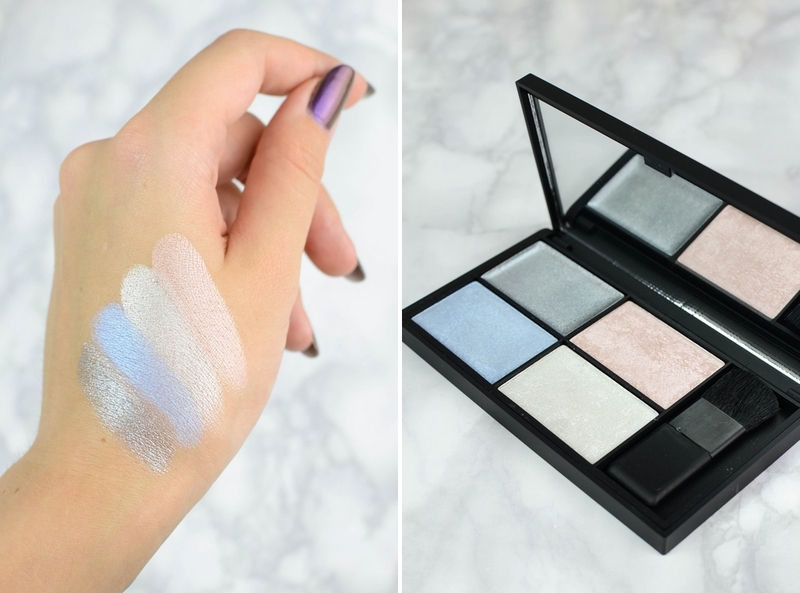 Sleek highlighter palettes are a DREAM! I love them. And the price ofcourse. I usually apply it with my beauty blender, so the result is just divine!